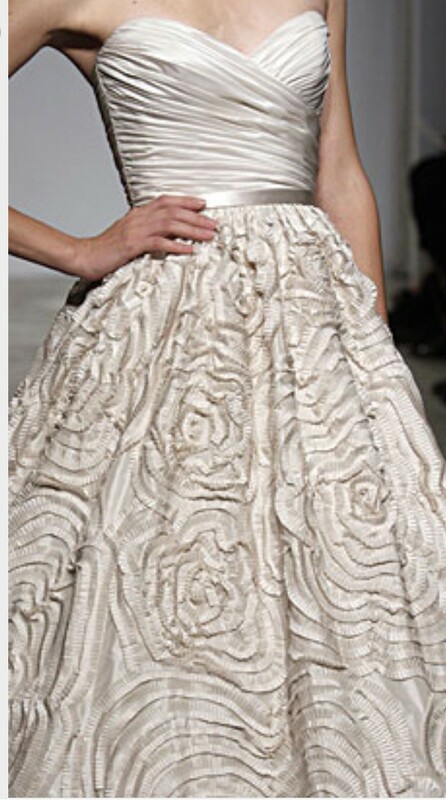 Unaltered, Beautiful to die for dress. The kind of dress that turns heads. Sells for $8000. I ended up getting married on the beach and found a dress more suitable for a beach wedding. This has never been worn. Dress is sold as is. Priced to sell!! Incredible price for this gorgeous show stopper dress. You will feel and look divine! Once you send a message, Simmons can invite you to purchase the dress.